INDIANAPOLIS, Nov. 2, 1999 - The Pep Boys Indy Racing League released a 10-event schedule for the 2000 season today. In the shadows of the Magic Kingdom, the teams of the Pep Boys Indy Racing League will begin the 2000 season Jan. 29 with the Indy 200 at Walt Disney World Speedway in front of a live ABC television audience. After open tests at Las Vegas Motor Speedway and Phoenix International Raceway in February, the teams will return to Phoenix on March 19 for a 200-mile race on ABC. Las Vegas Motor Speedway moves its annual Pep Boys Indy Racing League event to April 22 in 2000, making it the last race before practice begins May 13 for the Indianapolis 500. ABC will carry the Las Vegas race. PPG Pole qualifying for the Indianapolis 500 is Saturday, May 20, with live coverage by ABC, ESPN and ESPN2 throughout the day. 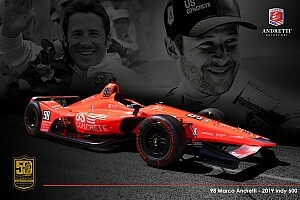 The 84th running of the Indianapolis 500 starts at noon May 28 on ABC. 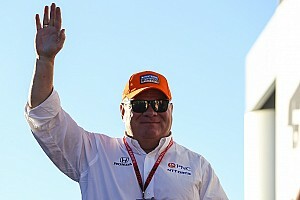 Texas Motor Speedway plays host to its first of two Pep Boys Indy Racing League events June 10, and that will mark the first race telecast of the year by ESPN. The event also will be the first of two night races in 2000. >From Texas, the teams will travel to Pikes Peak International Raceway for a June 18 race on ABC. An open test in late June will allow the drivers and crews to get acclimated to the new Kentucky Speedway. 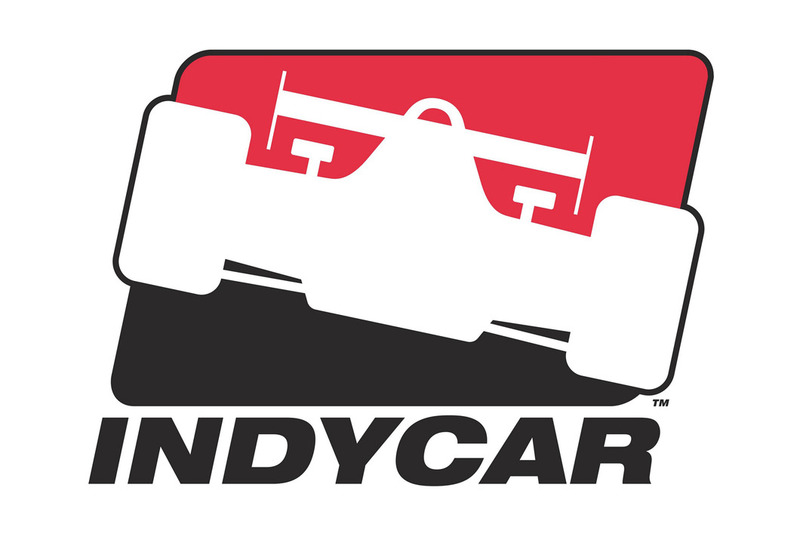 From the Kentucky test, the Indy Racing teams will head to Atlanta Motor Speedway on July 15 for another night race on ESPN. The country's newest motorsports facility, the Kentucky Speedway, will play host to its first Pep Boys Indy Racing League event Aug. 27. It will be the closest Indy Racing event in proximity to the Indianapolis Motor Speedway on the 2000 schedule. Negotiations are still being finalized for a live event Sunday, Sept. 10, on ESPN. Details of that event will be announced in the near future. The 2000 Pep Boys Indy Racing League champion will be crowned again at the last race of the season Oct. 15 at Texas Motor Speedway. "The 2000 season will be an exciting year for the Pep Boys Indy Racing League," said Leo Mehl, executive director of the Indy Racing League. "It marks the beginning of a five-year partnership with the ABC and ESPN family that will allow our teams and promoters to grow with a controlled schedule. Date Track Network Time (Eastern) Jan. 29 Walt Disney World Speedway ABC Noon March 19 Phoenix International Raceway ABC 4 p.m. April 22 Las Vegas Motor Speedway ABC 3:30 p.m. May 28 Indianapolis Motor Speedway ABC Noon June 10 Texas Motor Speedway ESPN 8 p.m. June 18 Pikes Peak International Raceway ABC 4 p.m. July 15 Atlanta Motor Speedway ESPN 8 p.m. Aug. 27 Kentucky Speedway ESPN 2:30 p.m. Sept. 10 TBA ESPN 1 p.m. Oct. 15 Texas Motor Speedway ABC 3:30 p.m.
All Pep Boys Indy Racing League events in 2000 will also be broadcast live on the Indy Racing Radio Network.